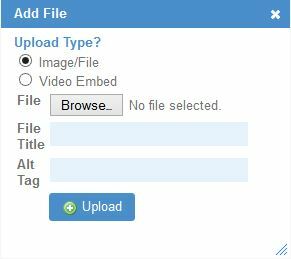 If you already have multiple categories in mind that you would like to create, you can click the "Add multiple categories" button. If not, then you can skip down to the "Creating a New Category" section. 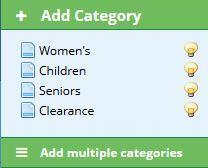 Your new categories will display as an editable Drag and Drop list. 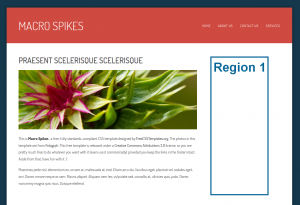 Name: The name of the category as it will display in both the CMS and on the website. Title: The title for the category that is used for SEO purposes. Description: A description of the product that will display on the website. Active: If the category is active, it will display on the website. Meta Description: The description of the product that will not display on the website, but will instead be used for SEO purposes. Category Image: The image that will be associated with the category on the website. Cat Image Alt Text: The text displayed to users in place of the image when it cannot be displayed. Click the "Add Product" button. Type in your product's name and press "Go". Featured: specify if this is a "featured" item you would like to showcase on your site. 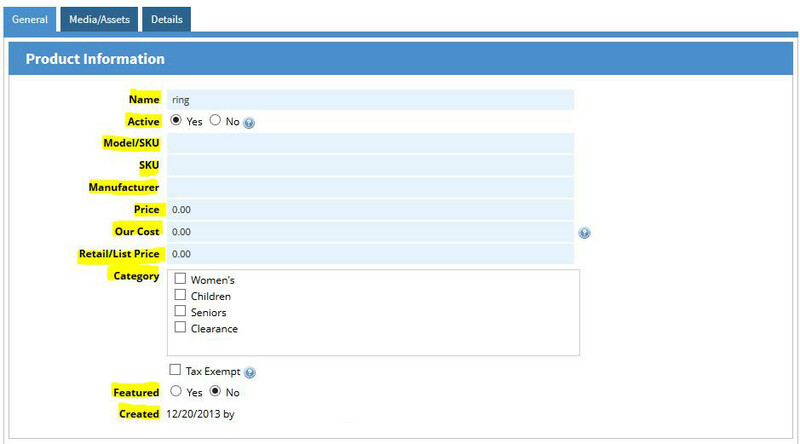 See the section "Managing Your Featured Items" below for more details. Created: when this product was created and by who. If you have pictures or videos (or links to videos) you would like to associate with this product, press the "Add" button. 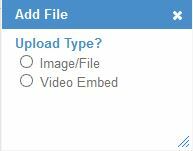 Select which type of media you would like to upload. 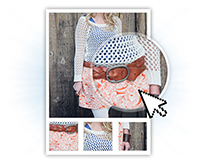 Alt Tag: The text to display in place of your picture if it does not load on the webpage. 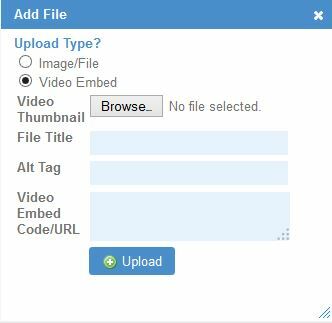 Video Embed Code/URL: the code that allows you to display a video from another website on yours. 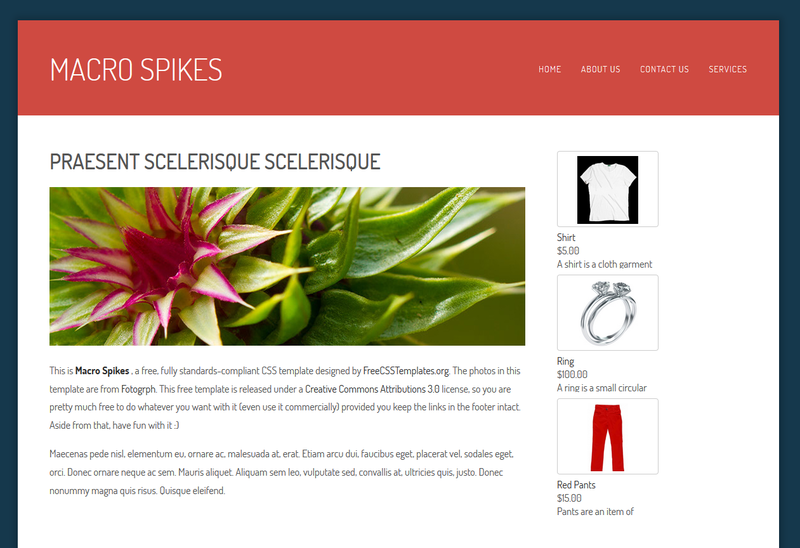 Meta Title: Displays as the title of your product's page in search results and in the browser tab. Meta Keywords: If your potential customers were to search for this item on Google, what would they type in the search? Include all of these terms that will help people find your product. Meta Description: Search engines display preview snippets under the title for each page result. Write a brief description of your product here. Slug URL: the URL of this product's page. Default value is the item's name. 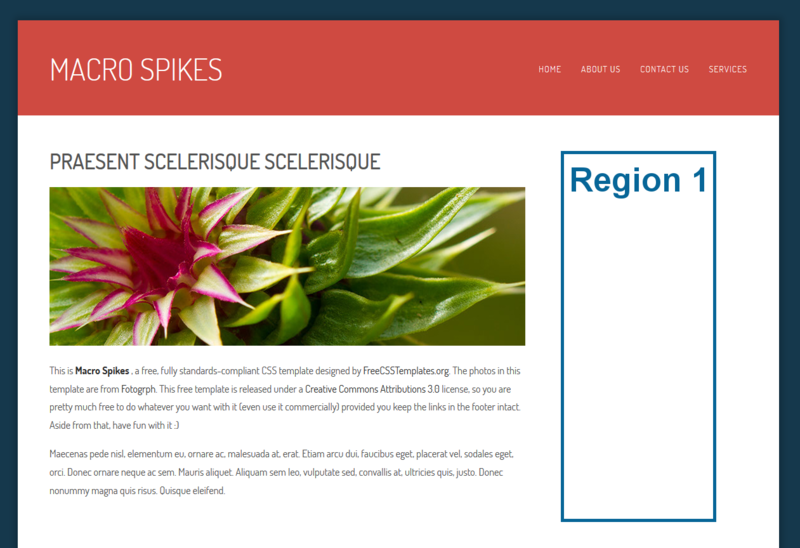 Image Size: The image size that is displayed. Possible values: small, result, med, large. Default value: result. Layout: The display layout. Possible values: default, grid. Default value: default. You must follow this exact pattern, and not include any commas or any other punctuation not used in the examples. Write the token in the window and click "Save". 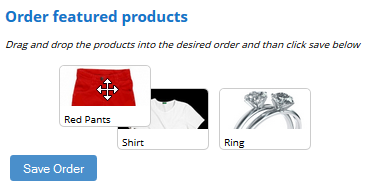 On the homepage, you will see that the featured products display in the following order: shirt, ring, and then pants. This is an easy change you can make on the Products page. Click the "Order Featured" button in the header bar. 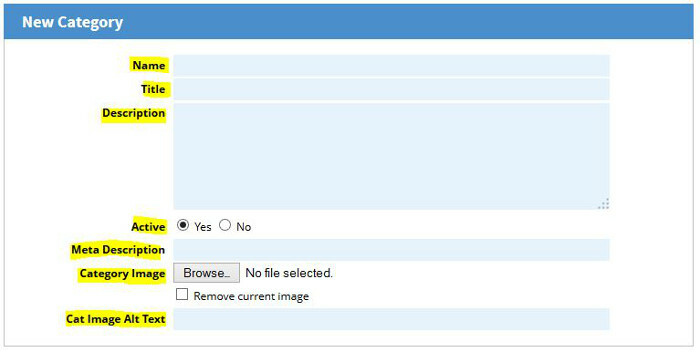 Simply "drag and drop" the items into the desired order and then click "Save Order".